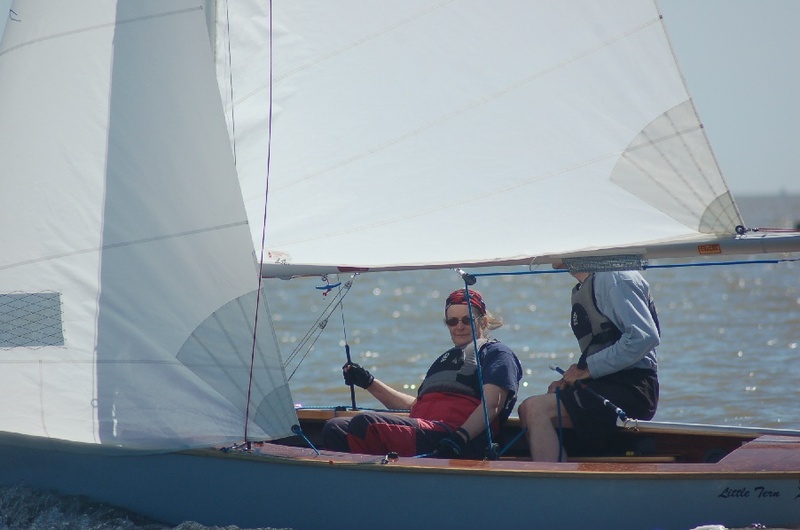 Most of the dinghy racing takes place in the Tollesbury Fleet, and when the weather is suitable, the dinghy fleet can often be found over near Bradwell or in amongst the moorings in West Mersea. 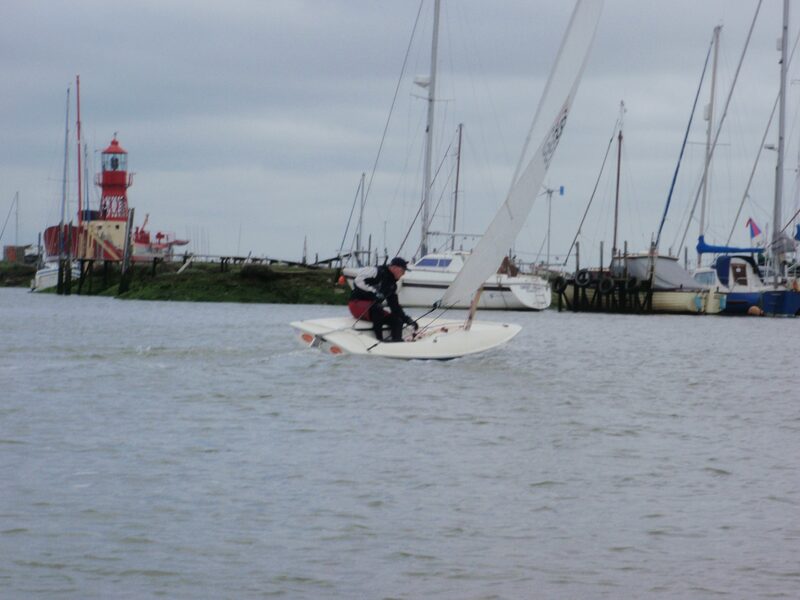 For the young cadets, Tollesbury Fleet offers an excellent training ground as it is quite sheltered, and there are plenty of obstacles for them to negotiate. 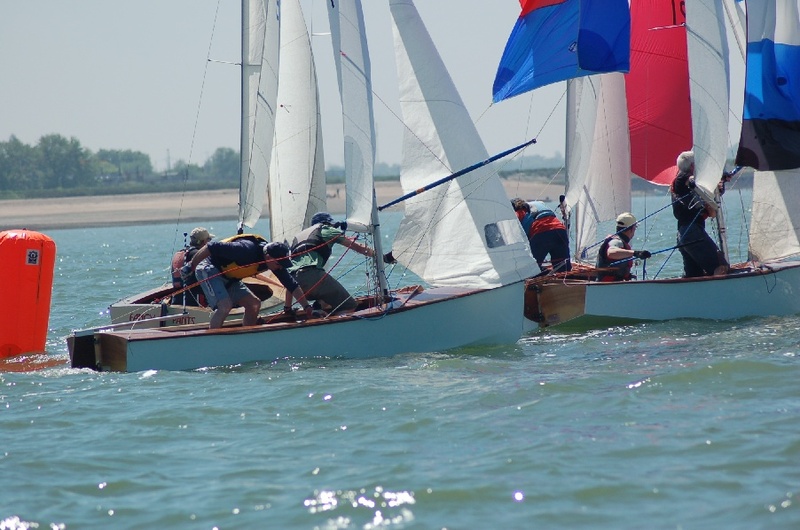 Most of the dinghy / cadet races are over the top of the tide (1.5 hours before and after), as most of Tollesbury Fleet is starting to get shallow at half tide, and dry at low water. 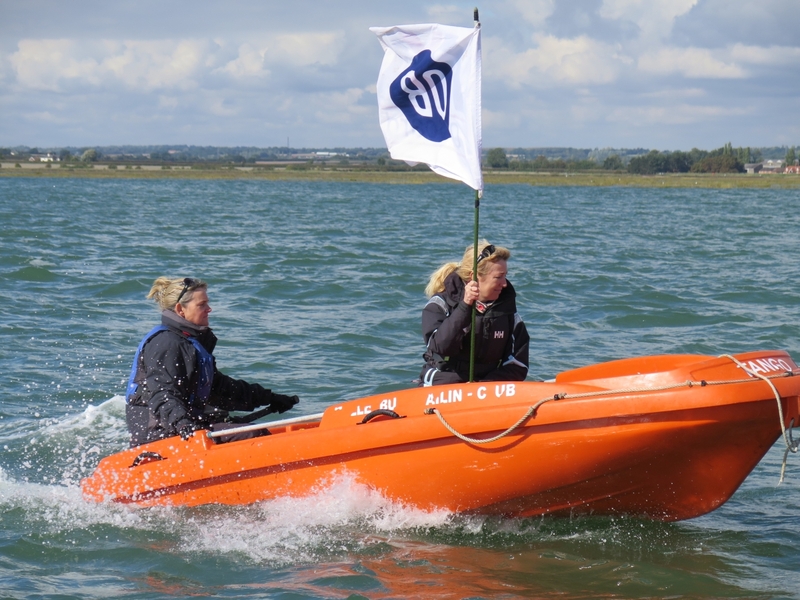 It’s worth noting that all club organised races and water based activities are accompanied by our own safety boats. 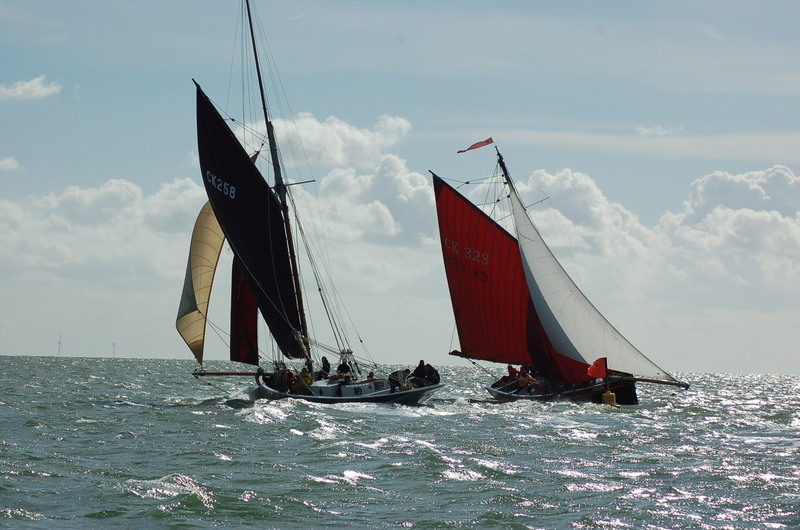 South Channel – the main buoyed channel into Tollesbury – some moorings don’t dry out. Tollesbury Hard – accessible about 3 hours before and after high water by tender – although it’s still quite muddy at this time – 2.5 hours is a better time! 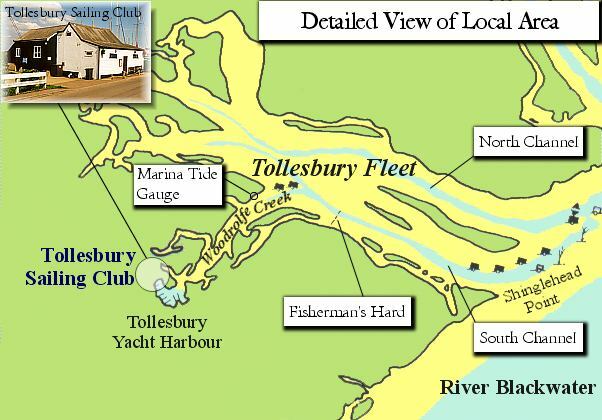 The Tollesbury Marina – accessible about 1.5 hours before and after high water depending on your draft. There’s a Marina tide gauge (in feet) on the entrance to Woodrolfe Creek, which shows the water over. 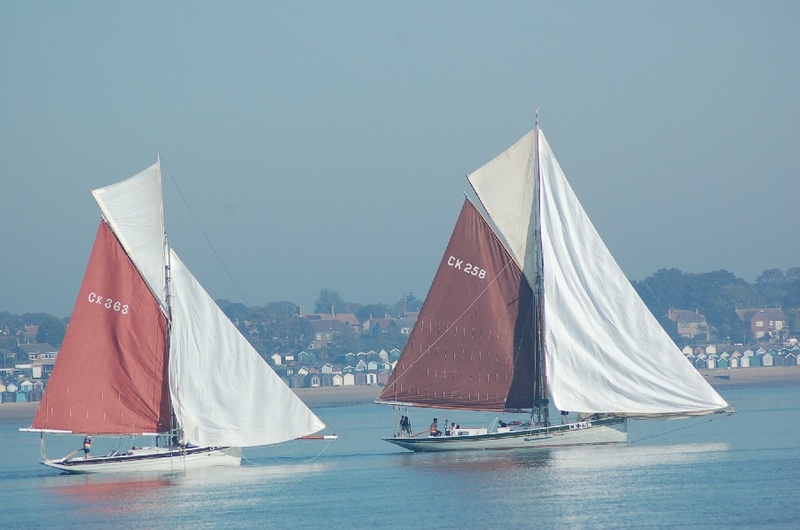 North Channel – little used except by local sailors – not buoyed. Fisherman’s Hard – accessible even at low water. It’s a path of large bags filled with gravel with mud each side which leads down to the waters edge.